After a few weeks of intensive activity and positive excitement, we are back in our daily rhythm. 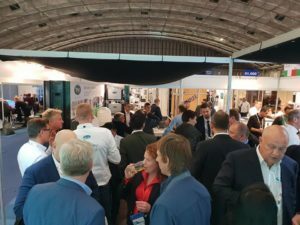 This had everything to do with METS 2018, the largest exhibition in the world in the field of maritime products for the maritime sector. 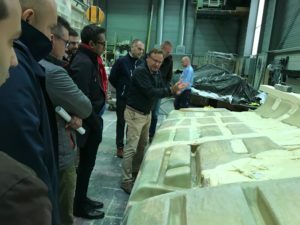 More than 40 distributors visited our annual ‘Learning Days’ in our company building in Drachten, which were held prior to METS, where many new products and systems were shown thorough training on the ins and outs of technology. 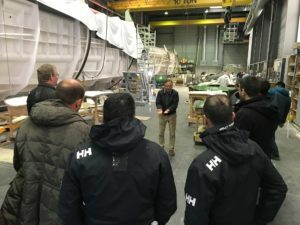 An important part of our training program was an active workshop at Neptune Marine in Aalst, the producer of the well-known Elling Yachts, on the Monday for the METS. 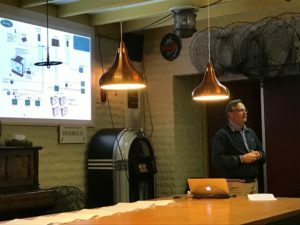 There, 20 of our international distributors were addressed by director Anton van den Bos, who highlighted the secret of the great Elling succes. The hulls of all yachts are made of fiberglass reinforced polyester – a special laminate with twaron that makes the vessel virtually unsinkable. An important advantage of these systems from WhisperPower is the fact that practically all functions, including the almost standardly installed stabilization (‘anti-roll’) systems, can work without a generator. In the latest E4 a new Anti-Roll All-in-one is installed, a product from DMS Holland that will maximize the comfort at sea. 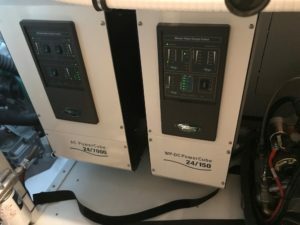 All Elling yachts are equipped with the New School systems from WhisperPower: the E6 with an extensive energy system with 14 kVA inverters as ‘main generator’, and the smaller E3 and E4 yachts with a 7 kVA variant. 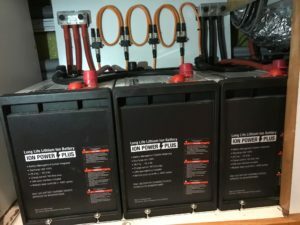 The workshop participants were surprised by the very professional installation, in which the Ion Power Plus batteries took a prominent place. All Elling yachts can be connected to the land voltage worldwide without any restriction in voltage and frequency. 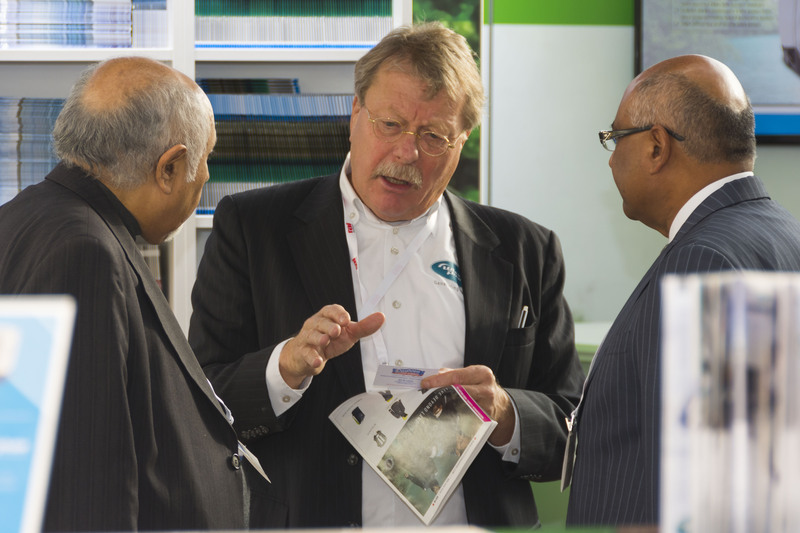 The large attendance of companies and people who visited our stand proves the A status of the WhisperPower brand. A historical moment the celebration of our 10th Anniversary, which we could celebrate with very many at the end of the first METS day. Accompanied by a lot of champagne of course! 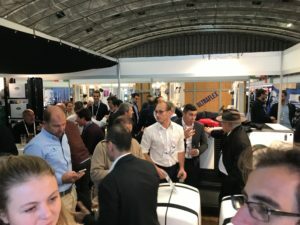 During the METS fair this year it became clear that more and more series yacht builders are looking for a supplier that can supply all the main electrical components including integration from one brand. They ended up with the conclusion that WhisperPower offers the best solution. Many customers were also looking for a decent compact, high-quality, smart generator solution for the 230 V 50 Hz (120 V 60 Hz) on board power provision, which was found in the new Piccolo program from WhisperPower. With convincing live demonstrations in the demonstration vehicle for customers that wanted to hear the gensets running. 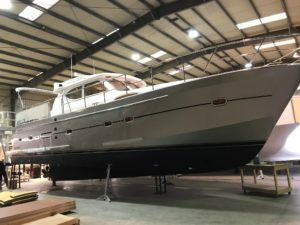 The increasingly extensive Orange range with inverters, battery chargers, Combi’s and Solarkits attracted many volume boat builders as an optimal solution for smaller energy systems. WhisperPower is an International brand leading in alternative energy systems. WhisperPower Pacific provides the factory interface on this side of the world (NZ, AU, Pacific Islands) We are systems housed providing specification, supply and service factory direct or via our dealer network in the Pacific.